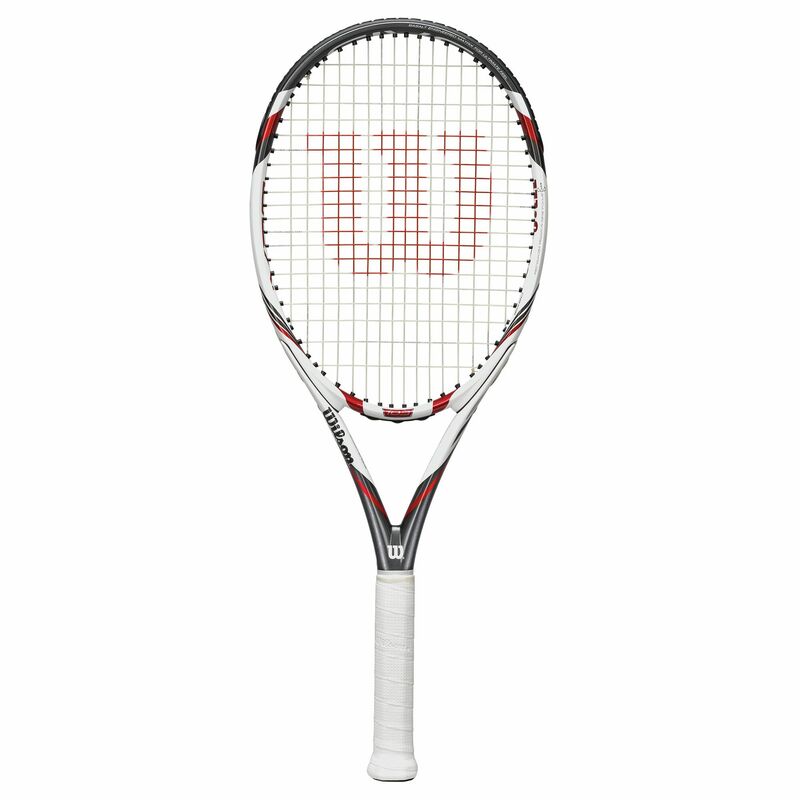 The Wilson Five BLX tennis racket offers a 103in2 (665cm2) head and is head heavy balanced for more stability, power and spin. 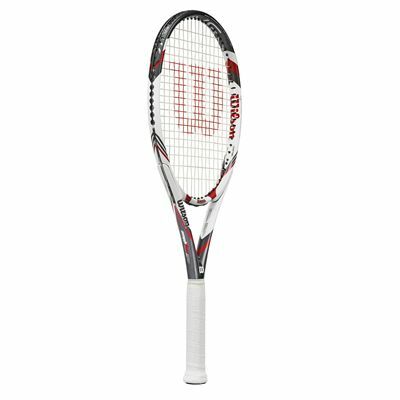 It incorporates the Amplifeel™ 360 technology for an enhanced feel, more power and reduced weight, as well as the Double Hole technology for a bigger sweet spot and the Triad technology ensuring great combination of performance and comfort. 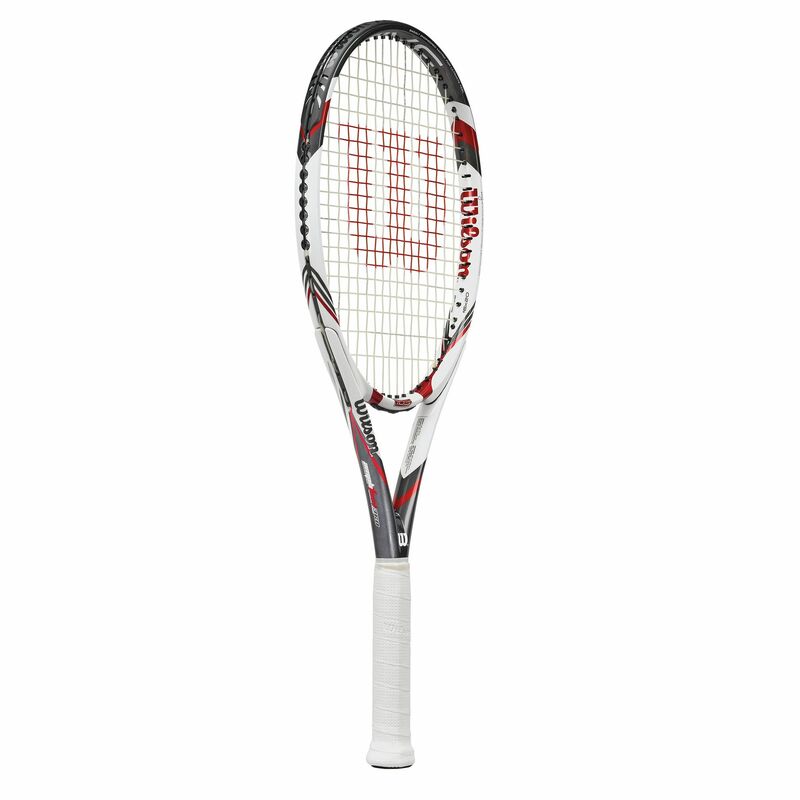 The racket features an open (16x20) string pattern for a solid feel on shots. 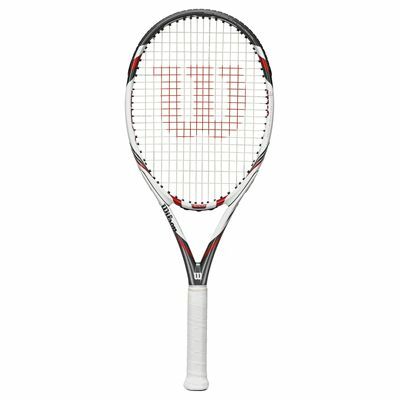 for submitting product review about Wilson Five BLX Tennis Racket.